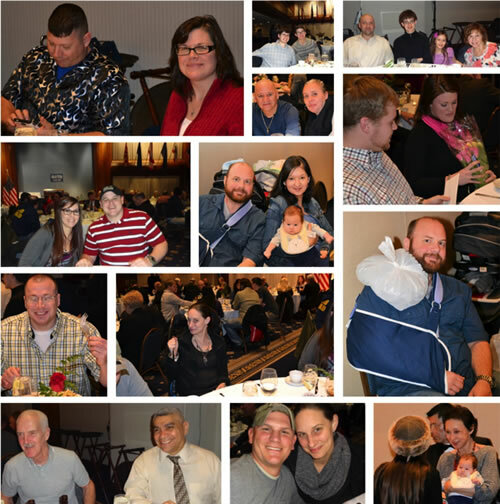 Over 110 wounded/injured/ill service members, family members and guests attended Aleethia’s “Friday Night Dinner” on February 27th which was hosted by the Veterans of Foreign Wars at the National Press Club. 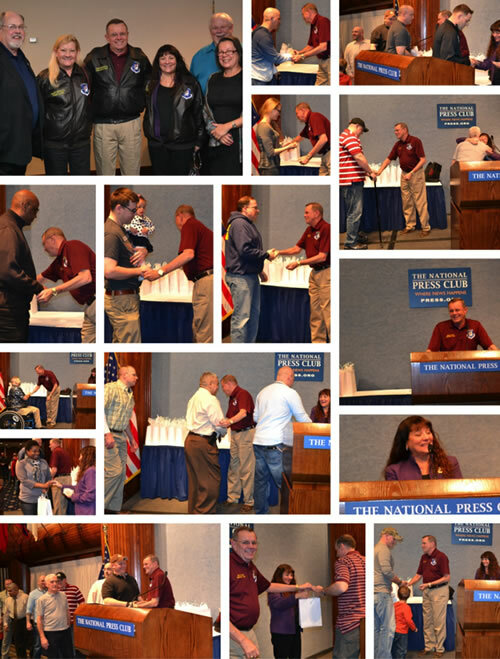 VFW National Commander John Stroud and National President of Ladies Auxilary to VFW, Ann Panteleakos greeted and met with each wounded/injured/ill service member. 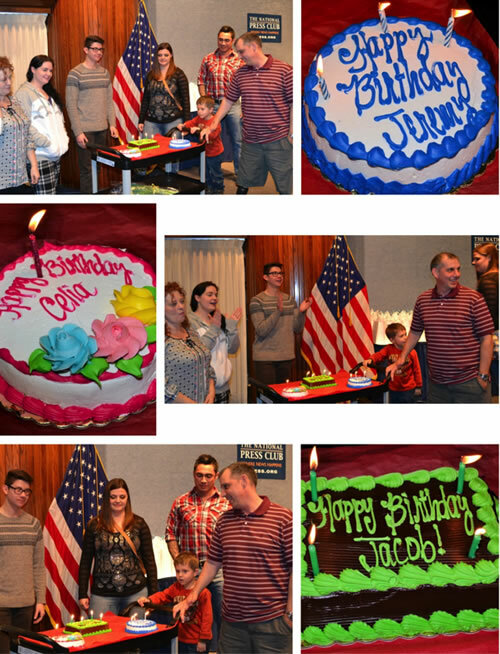 Also, we had seven Birthdays to celebrate and said “goodbye for now” to a service member and his wife who are returning home. Aleethia extends a huge THANK YOU to the VFW for all you do for the veterans and special thanks for a wonderful dinner and memorable evening!! !